Maren Morris stepped center ice on Friday night at the Nashville Predators game to sing the National Anthem. 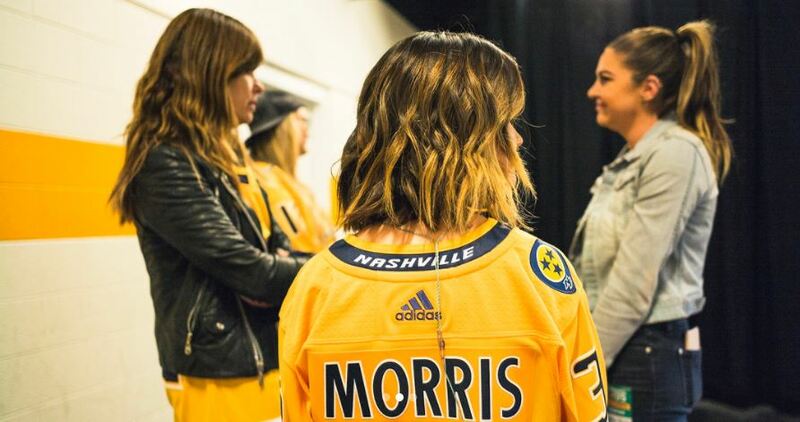 Maren Morris slipped on a Nashville Predators jersey and surprised fans within Bridgestone Arena when she stepped out on to the ice to perform the Star-Spangled Banner on Friday night (4/20). Continuing a seasons-long tradition of country stars taking the spotlight, Morris was the latest to impress with her vocals on the tricky tune. 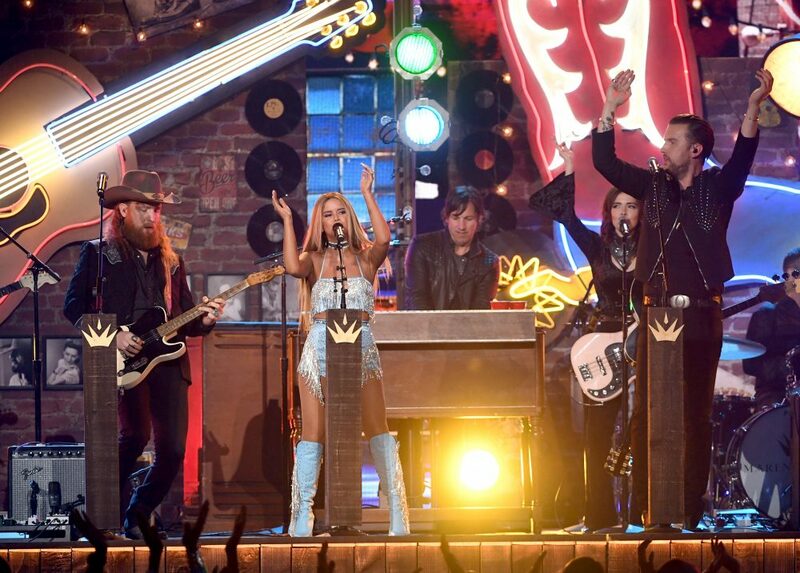 After nailing the tune, the “Rich” singer thanked the Nashville Predators organization for letting her share in their moment by posting several photos from the evening. “GO PREDS! Honored to sing the national anthem during the playoffs. ,” she wrote. The new tradition of stars singing the National Anthem began during the 2017 season when the Preds made a Stanley Cup run. 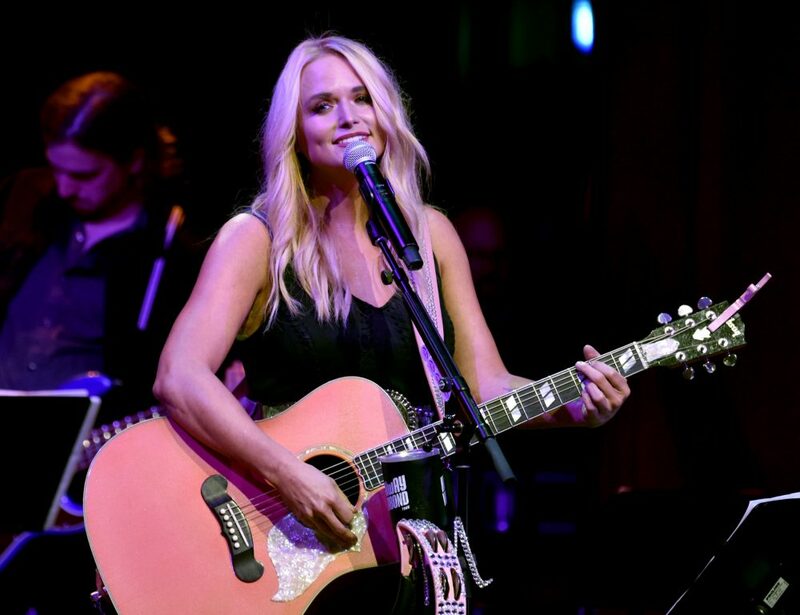 During each home game, stars including Carrie Underwood, Kelly Clarkson, Vince Gill, Keith Urban, among others, sported their “fang fingers” and impressive vocals. In addition to Morris’ performance this season, the Texas native joins the ranks of Brad Paisley and Rascal Flatts, who have also stepped center ice for the patriotic moment. Stay tuned to the rest of the Preds playoff season to see what other stars take to the ice for stand-out moments.